As I speak daily with nonprofit organizations, one of my first questions is always “do you have a planned giving program?” Nine out of ten times the answer is no. 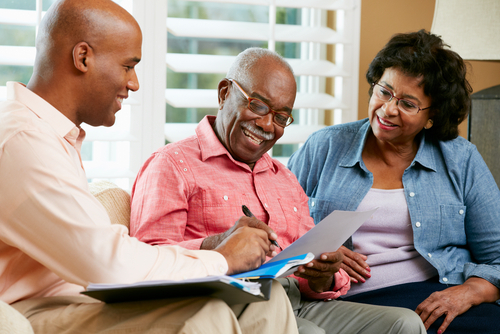 Individual giving accounts for 71% of all charitable giving in the US – and bequest giving accounts for 9%. So what’s the number one reason your donors aren’t adding your charity to their wills? Without a focused planned giving program, you’re depriving your donors of the opportunity to leave a legacy…to know that their life mattered. Planned Giving Intensive | Basics & More™ to the rescue. 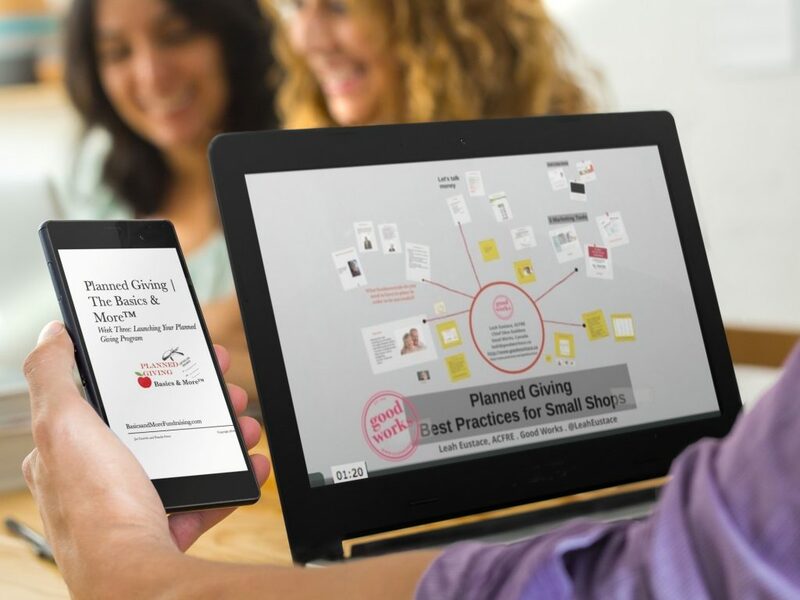 This four week online class demystifies planned giving and guides your organization quickly and easily through the process of launching and growing your planned giving program. 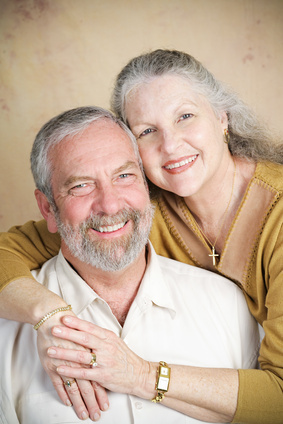 In Planned Giving Intensive | Basics & More™ you’ll learn the myths behind legacy gifts (bequests don’t come from the wealthy), which donors to target for your program, how to develop a realistic budget, how to make your case (we steer you clear of those expensive planned giving brochures – you don’t need ‘em! ), how to predict future revenue, and more. Planned Giving Intensive is an online class including written content, worksheets, podcasts and recorded webinars. To keep your costs down, it is delivered entirely online by way of a password-protected page. In addition to the course syllabus and special bonuses (including a planned giving booklet chock full of examples), you’ll also gain access to our Private Facebook Group where you can ask questions, share your own examples, and get feedback from your peers. Learning was never so much fun! Every Monday morning, you’ll receive comprehensive guides to the topic of the week that you can read on your computer, smartphone, tablet or e-reader, or print out to read at your convenience. Each guide contains 5-10 pages and presents everything you need to know to develop your planned giving program. You’ll receive a marketing samples booklet containing examples of how nonprofit organizations just like yours are marketing their planned giving programs. An academic study conducted two years ago by leading fundraising researcher, Professor Adrian Sargeant, revealed that ANY quality training (such as our Basics & More™ classes) will yield over your next 12 months (assuming you implement of course) almost $40,000 in additional giving. This class, like all Basics & More™ online trainings, is 100% guaranteed. Thousands of smart nonprofits just like you have trusted Basics & More™ to grow their fundraising, including Heifer International, The Salvation Army, University of Pennsylvania, United Way, Habitat for Humanity, Plan International, Teach for America, Food for the Poor, and more. 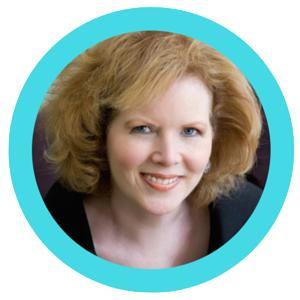 A pioneer in creating online training for nonprofit professionals, Pamela developed the first online nonprofit storytelling class in 2010, as well as the first online nonprofit stewardship training. Partnering with Chris Davenport of the Nonprofit Storytelling Conference, she created the landmark program, 100 Donors in 90 Days, and The Donor Retention Project. 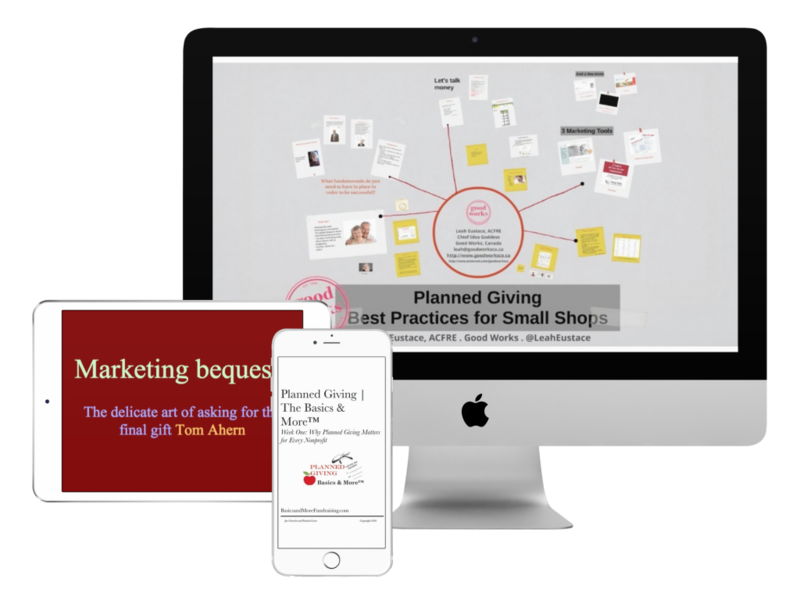 In 2016, Pam developed the curriculum, branding, systems, and launch for the Veritus Group’s Major Gift Academy, the preeminent online training for nonprofit major gift officers. In 2010 Pamela was named one of the 50 Most Influential Fundraisers by UK’s Civil Society magazine, and she was recently named one of the Top 25 Fundraising Experts by the Michael Chatman Giving Show. She’s been featured by the Chronicle of Philanthropy, the Foundation Center and Small Shop Savior, a weekly column of NonprofitPRO Magazine.